Motown The Musical: Hit After Hit, It's Worth The Ticket! 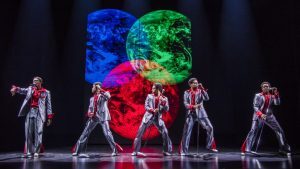 Home Fun Stuff Motown The Musical: Hit After Hit, It’s Worth The Ticket! Motown The Musical: Hit After Hit, It’s Worth The Ticket! This February Motown the Musical comes to Bord Gáis Energy Theatre as part of its major UK and Ireland tour and it will not only have you dancing in the street but in your aisle too! The show could not come at a better time, with it being the 60th anniversary of Motown: the record label that launched the careers of some of the most influential black music artists of the 20th century. Motown was founded in 1959 by black music producer, Berry Gordy and gets its name from “Motor City”, the nickname for Detroit where the label was founded. At the time the biggest car manufacturer, Ford was based there. With music and lyrics from the Motown catalogue and a book by Motown founder Berry Gordy, Charles Randolph-Wright’s production features a live orchestra playing 50 Motown tracks including Ain’t No Mountain High Enough, I’ll Be There, Dancing In The Street, Stop! In The Name Of Love, My Girl and I Heard It through the Grapevine and tells the story behind the classic hits. “Whenever Michael Jackson comes on there is a sort of squeal of excitement, because its a very iconic moment. Marvin Gaye singing ‘I Heard It through the Grapevine’. All of Diana Ross’ songs. Honestly, you’ll see, the list of hits is extraordinary”, says its producer, Adam Spiegel. 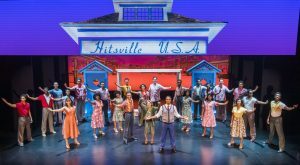 The show tells the story of how with just $800 borrowed from his family, Motown founder Berry Gordy, goes from featherweight boxer to heavyweight music mogul, discovering and launching the careers of Diana Ross, Michael Jackson, Stevie Wonder, Smokey Robinson, Marvin Gaye and many more. Motown the Musical uncovers the true story of the legendary record label that changed music history and created the soundtrack of a generation. 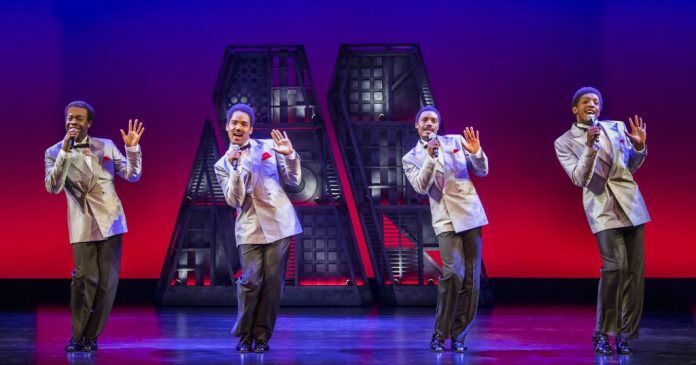 Spiegel, a seasoned producer who has worked on numerous high-profile West End musicals, including Hairspray and Sister Act, says it didn’t take long to convince 89 year old Berry Gordy to turn his story into a musical, “He was keen to tell his story. He’s a perfectionist and he didn’t want to do it badly. 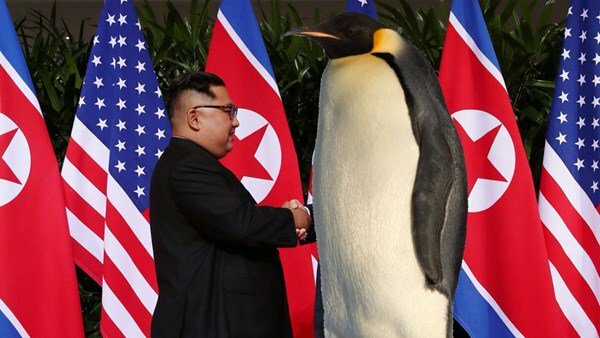 He doesn’t do anything badly. Every time he comes to see the show he is seeing himself and his life story on stage. There are very few musicals about people that are still alive”. 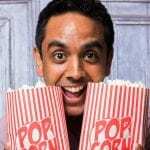 The Tony nominated Motown the Musical received its world premiere in April 2013 in New York and recouped its $18 million investment by the end of 2014. 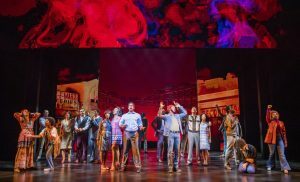 The first US National Tour opened to critical acclaim in Spring 2014 in Chicago, grossing $20 million dollars during its standing room only sixteen-week run, and continues to play to packed houses across America.